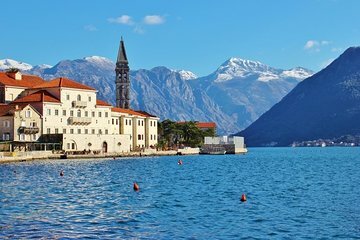 Visit the beautiful villages in the Kotor region during this private day trip from the Port of Kotor. See the Our Lady of the Rocks church in Perast, stroll through the seaside villages of Budva and Sveti Stefan, and discover the ancient landmarks of the UNESCO-listed Old Town Kotor. This is a great opportunity to learn more about Montenegrin history and culture beyond the Old Town.